Make sure you have the desk space because this is a monster. makes everything look great when running a GTX 1080 in it. Pricy but worth every penny. 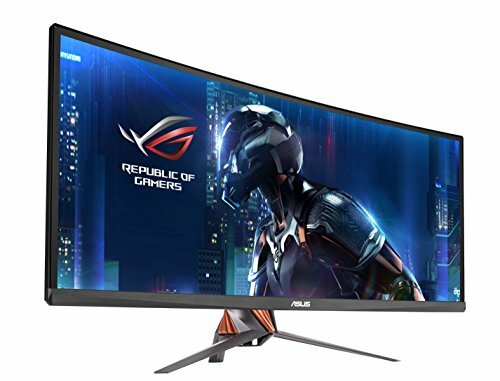 Expensive but you will not find a equivalent monitor for cheaper. Yes it has some backlight bleed but to notice it you have to sit their looking at the monitor in a dark room while it has a dark screen . The backlight bleed has literally never bothered even a little bit while gaming on it or using it for any task at all. All IPS monitor will have some level of backlight bleed and this one has very little in comparison to others. from completed build i7 7700k RGB Galore! I just love this monitor, it does have minor light bleed in the corners but not noticeable in daily use. Oh boy you have Money? Buy It! It took a while to be okay spending the money on this monitor, but we are glad we got them. My wife and I purchased them for our builds and they look stunning. The whole thing is a work of art in my opinion. The screen has many options from blue light (easier on the eyes), to overclocking by the press of a button on the back of the monitor. There is a joystick/button for navigating the monitor options which makes it a breeze when adjusting brightness or refresh rate. I do wish the mount allowed for a forward tilt, but that is minor in comparison to what you get. Now on to the actual picture..HOLY CRAP..it made the purchase worth it. Crisp, clean, bright, and fluid! Without a doubt the best and most satisfying part of our computer setups. My only reaction to this is: Wow! It is huge, heavy an well built. 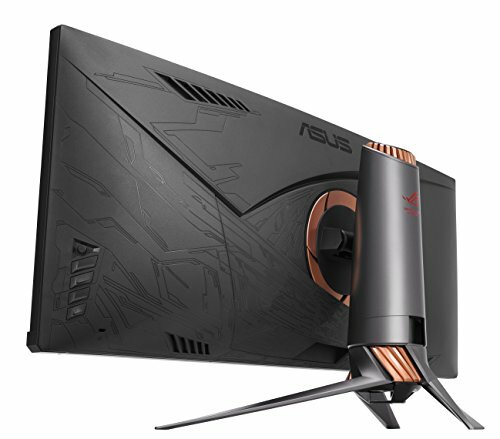 The IPS panel and G-Sync module make everything viewed on this monitor a real pleasure. Even with the built in low-blue-light mode the colors are awesome. Definitelly a worthy upgrade. 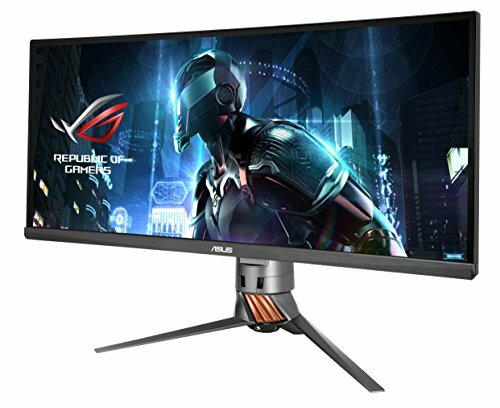 While 100Hz isn't going to win you any CS Go tournaments and may be too slow for the MLG-Pro-360-noscope crowd, I'd argue that if you're looking for a great gaming experience, the only way you could do better than this ultra widescreen is if you had an HTC Vive. 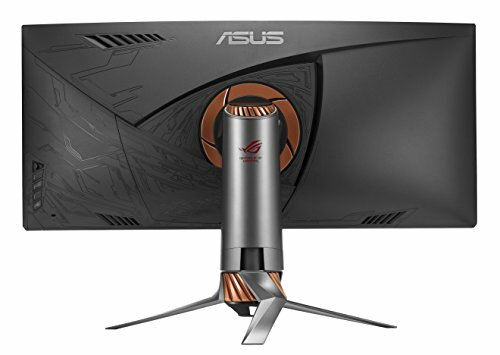 Best monitor on the market, until you start getting faster 3440x1440 Gsync displays.